"SAS Certified Statistical Business Analyst Using SAS 9: Regression and Modeling Credential" Require a good amount of knowledge on Analytics as well as very well practice. By studying you can definitely clear the certification exam, however practicing questions expedite your certification and confidence, with our practice questions you can reduce your time. And having certification proves that you have a credential to understand the SAS analytics in detail and senior management always gives prefrence to certified professional. Hence to clear the real exam it realy needs very well preparation. 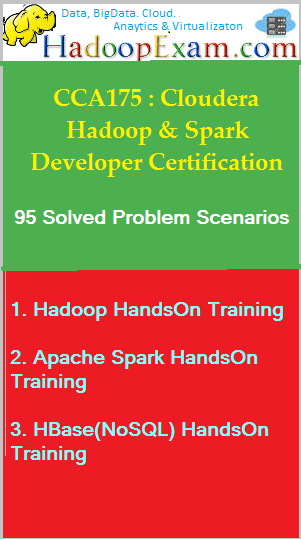 HadoopExam Learning Resources brings SAS Statistical Business Analyst Certification Simulator with 86 Practice Questions and 120 page study Notes. Practice - practice - practice! and be ready to succeed on exam day in first attempt! 1. Almost all similar questions are covered from A00-240 exam question pools. 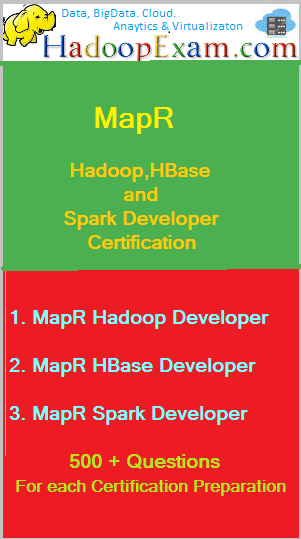 We have many products in BigData, Analytics and Programming Domain including Training, please visit site www.HadoopExam.com .